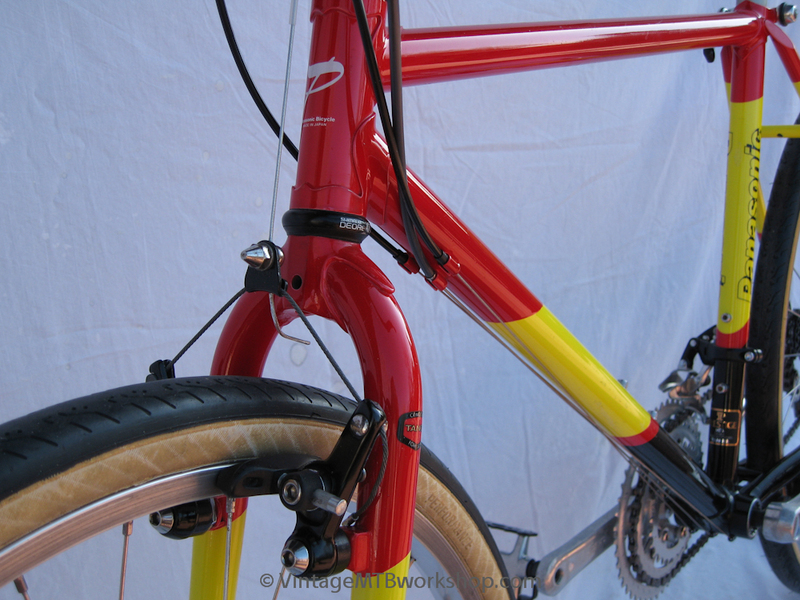 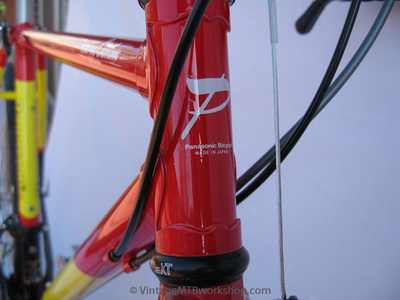 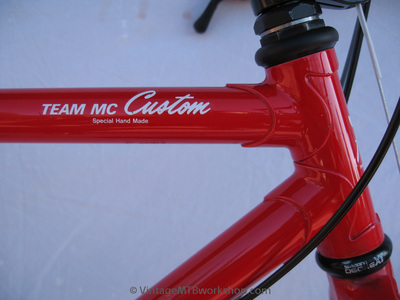 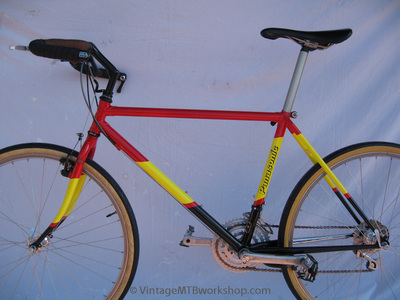 The Panasonic Team MC Custom was part of a program that allowed buyers to specify the paint job the bike would receive as well as indicate where the bike was sold with a special label. 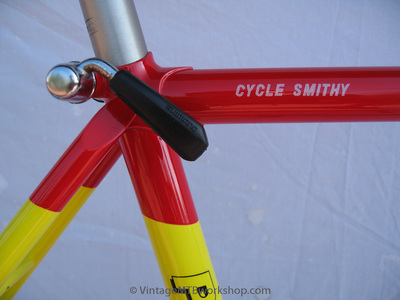 This particular bike came from Cycle Smithy in Chicago, a local bike shop that recently celebrated 40 years in business. 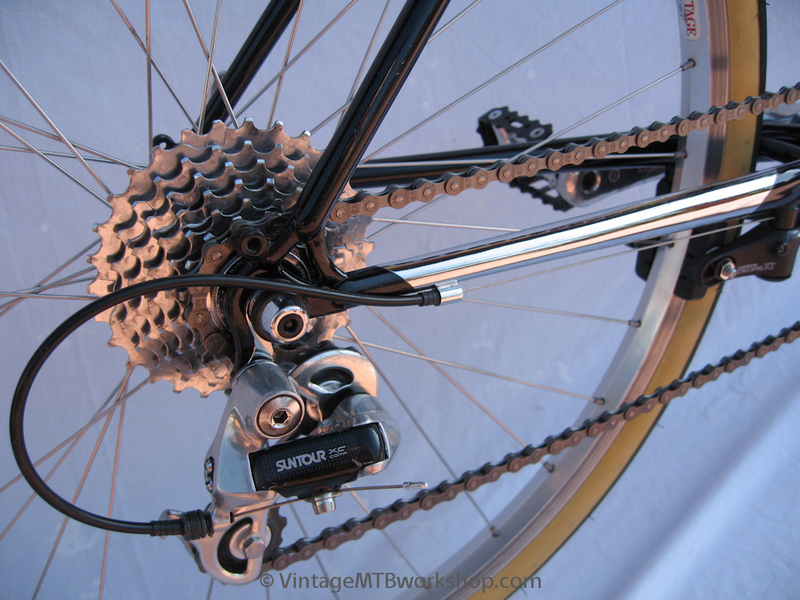 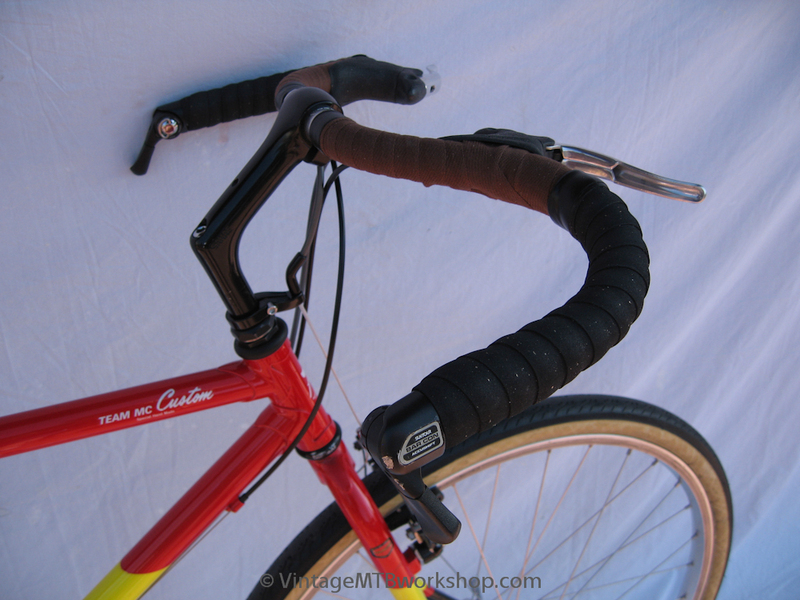 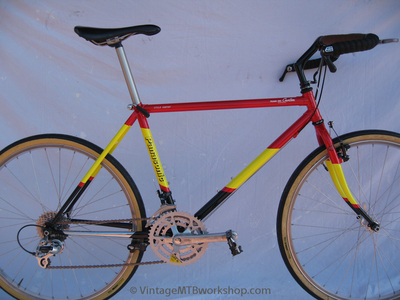 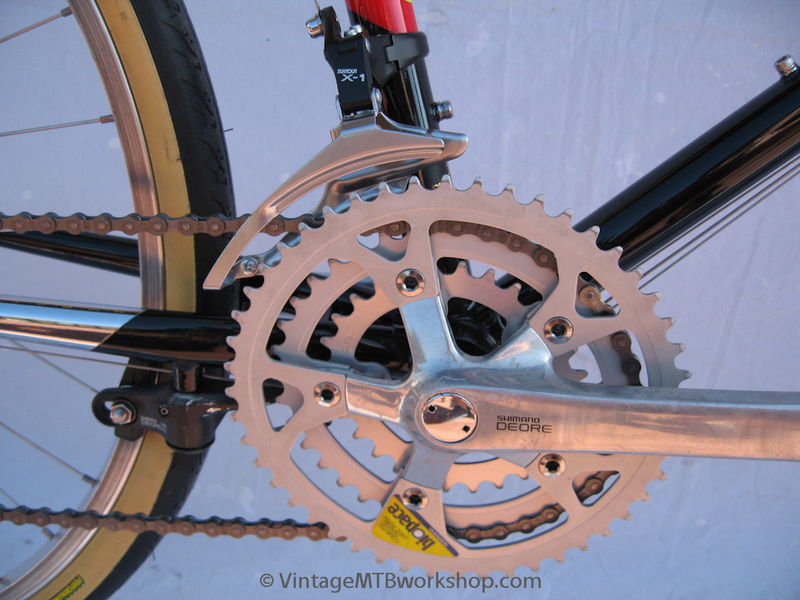 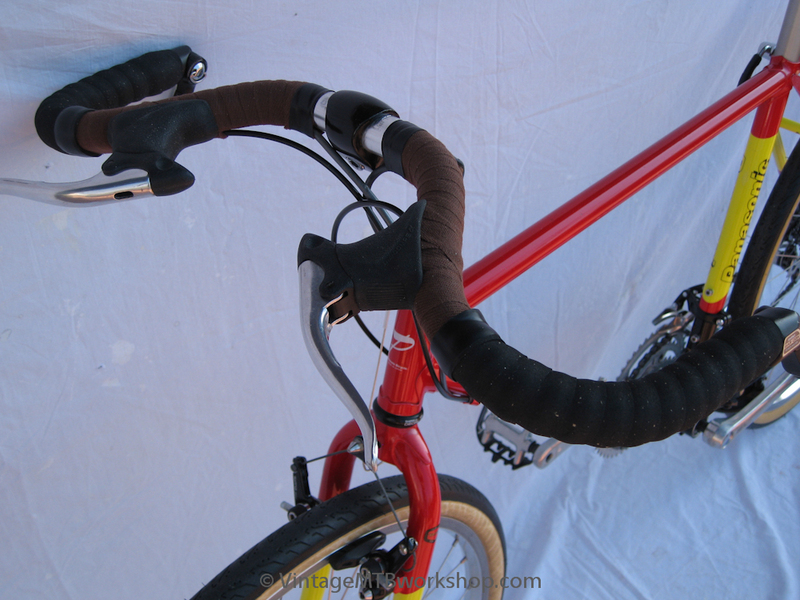 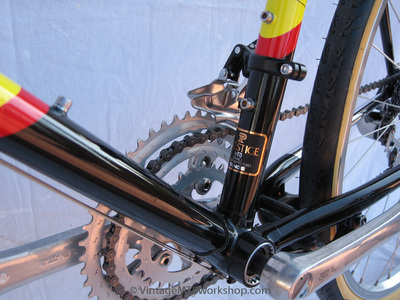 As presented here, the bike replicates the build of the venerable Bridgestone XO-1, another example of a high-end lugged Japanese made bicycle.